Tom Shields is the Global Director of Club Development and Coach Education for Beyond Pulse. 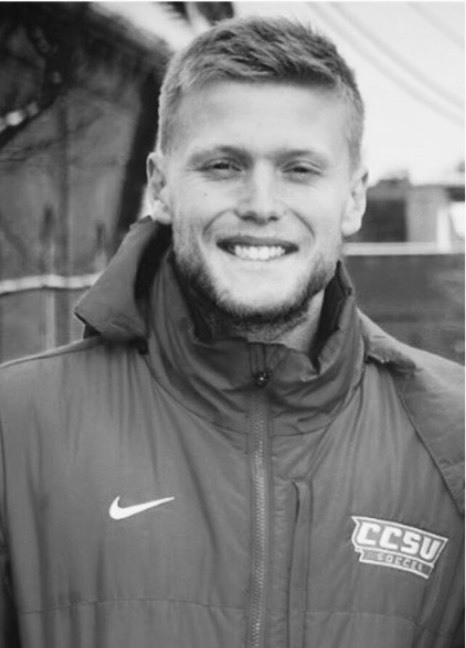 He is also the Technical Director for STA (a Girls US Development Academy, Boys ECNL and Players First member club in New Jersey) and serves as a National Staff Coach for US Club Soccer's Boys Id2 program and Coach Educator for United Soccer Coaches. He holds a USSF A License, National Youth License, United Soccer Coaches Premier and Director of Coaching Diploma in addition to a Masters Degree in Sport and Exercise Psychology and an Undergraduate Degree in Sports Coaching from Leeds Becket University (the former U.K Centre of Coaching Excellence). Previously, he has held coaching positions at NCAA Division I schools, Rutgers University and Central Connecticut State University as well as with the University of Hull and Hull City Ladies of the F.A Women's Premier League. A recent presenter at the United Soccer Coaches National Convention, Soccer Champions Clinic and US Olympic Committee's Youth Sport AGM.